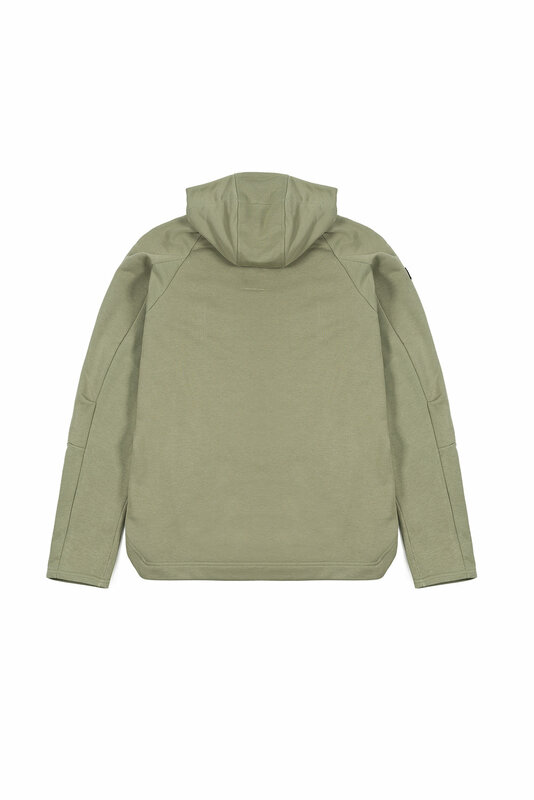 The FW version of our Hoodie is made of 100% fine cotton with fleece. 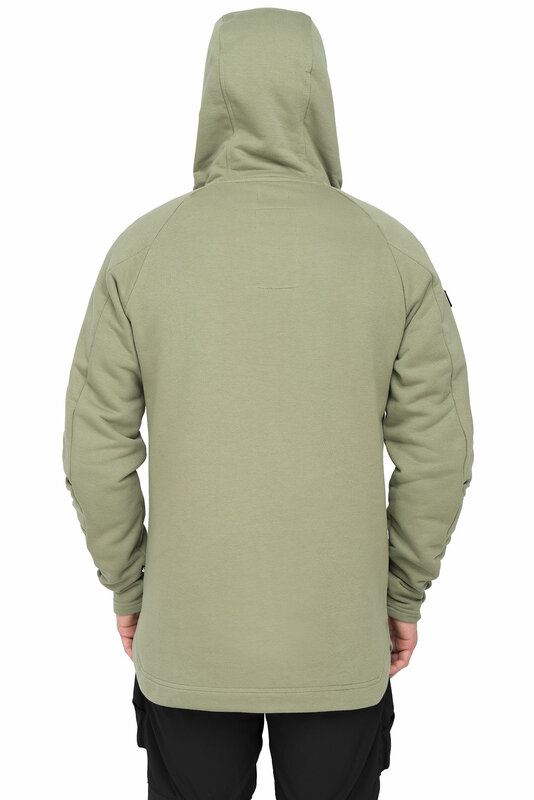 Anatomic cut of the back and sleeves. 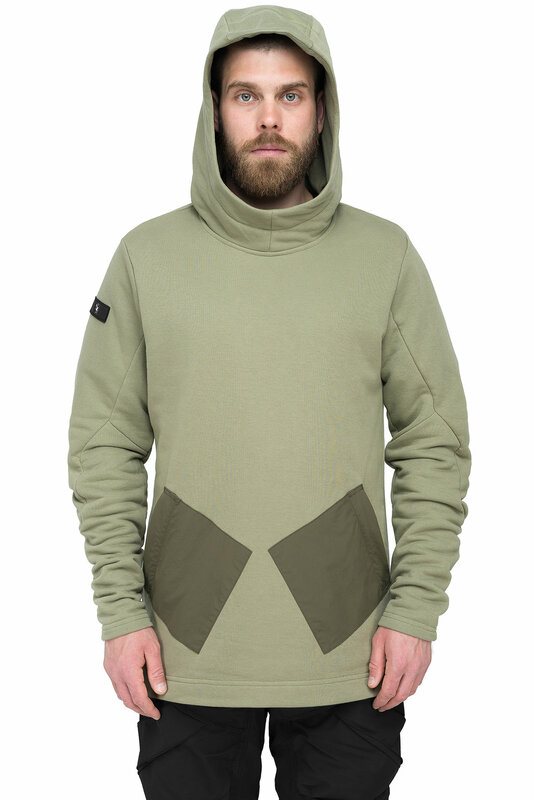 Volumetric two-layer hood for cool evenings. 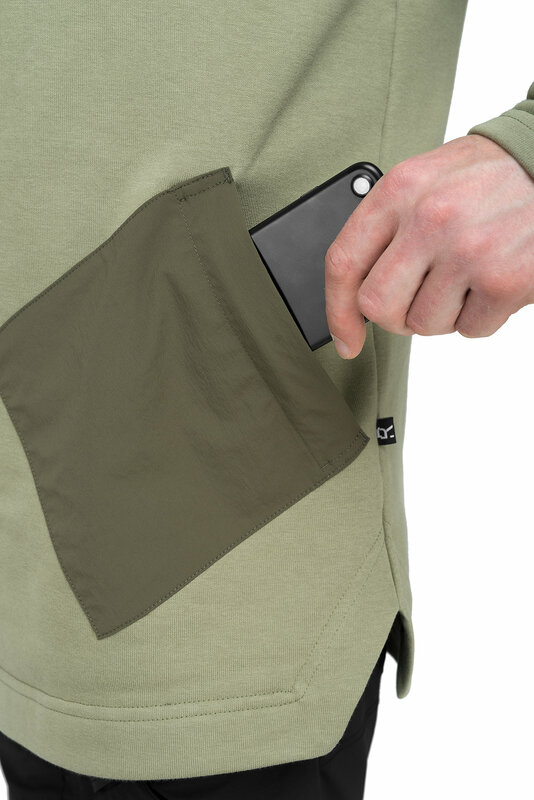 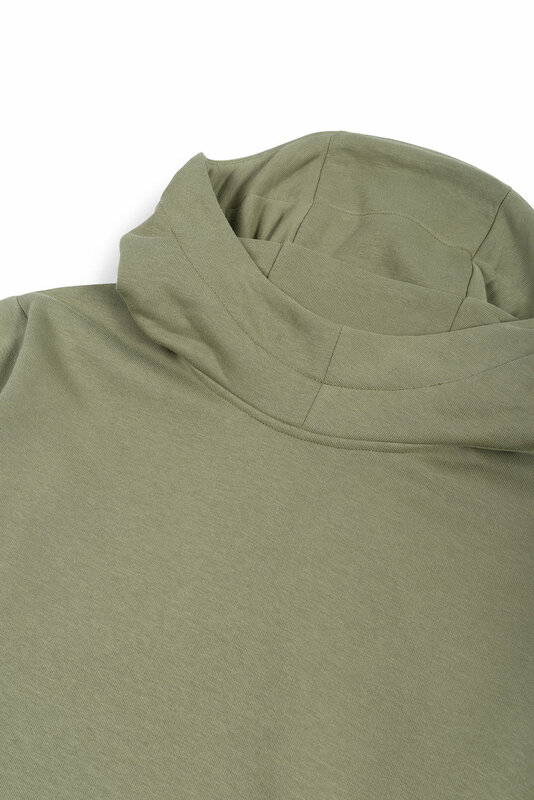 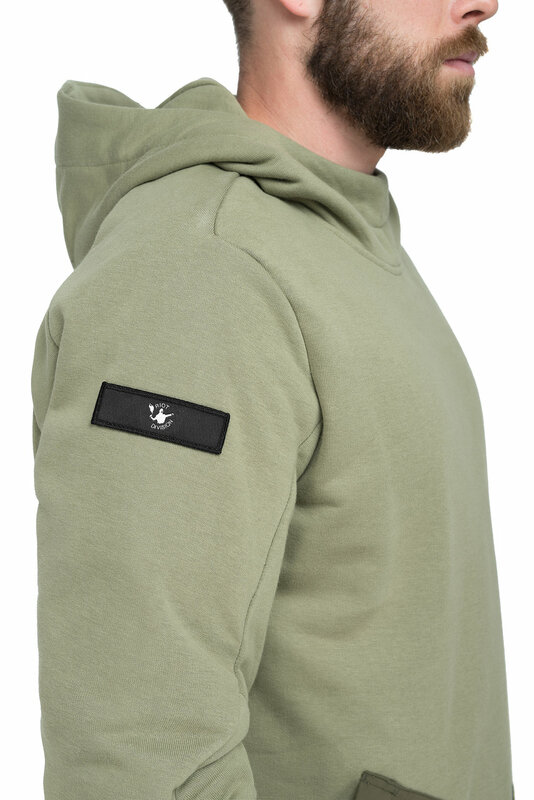 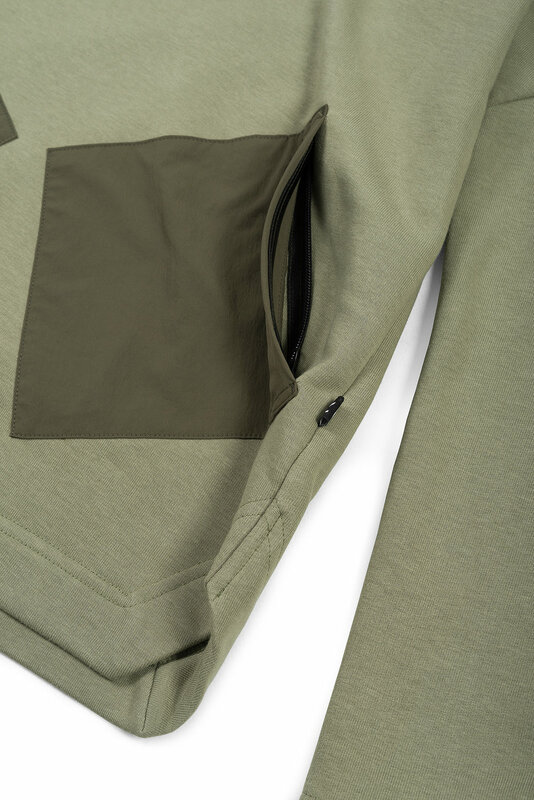 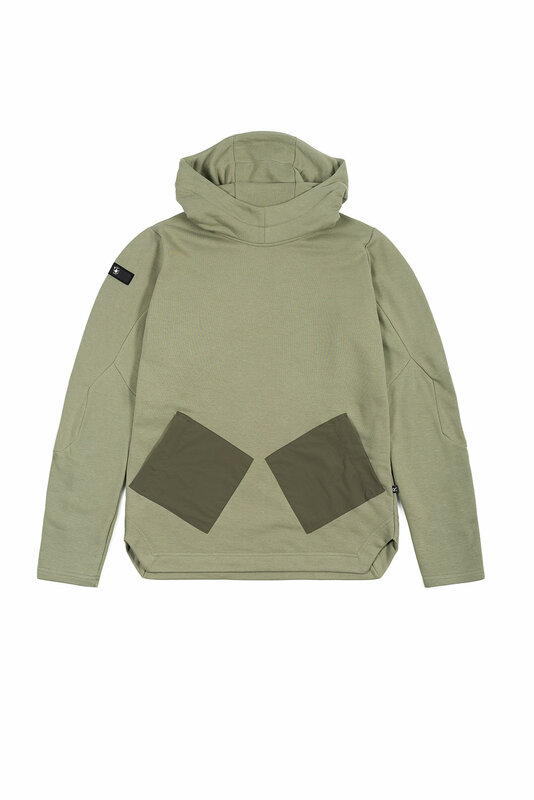 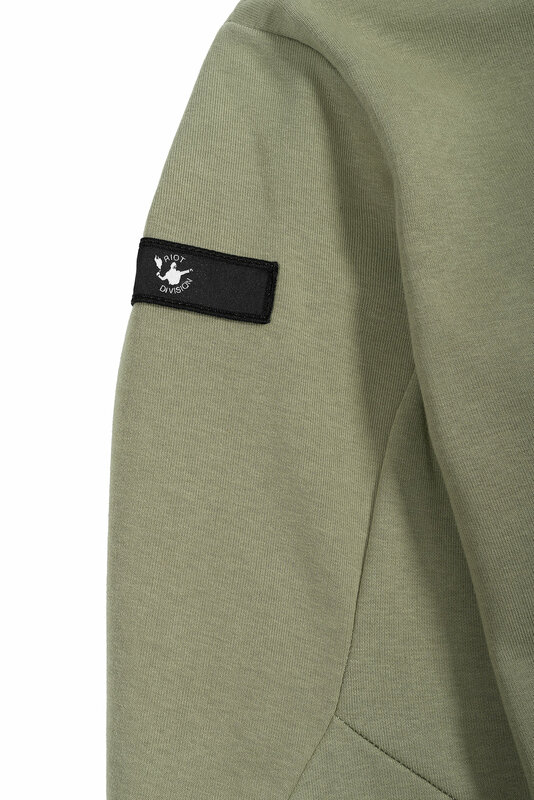 Two pockets of nylon with zippers on the front of the hoodie.